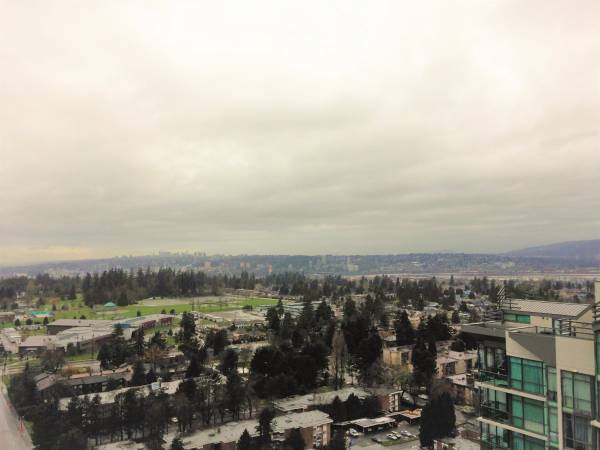 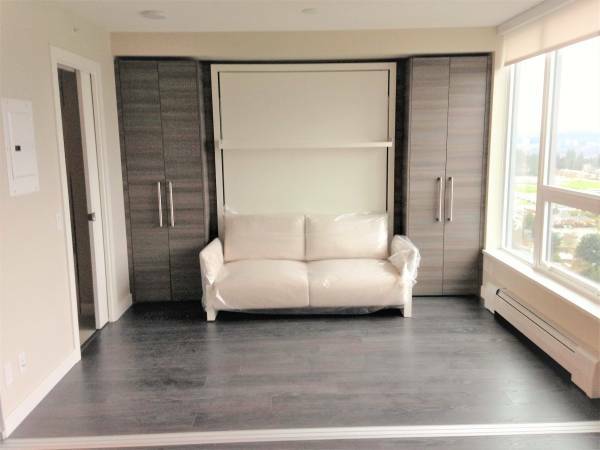 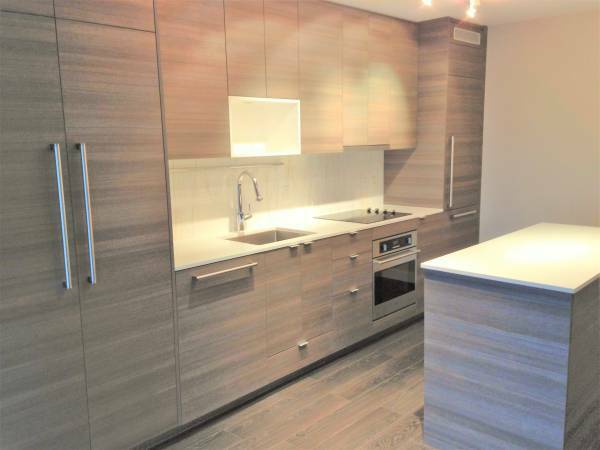 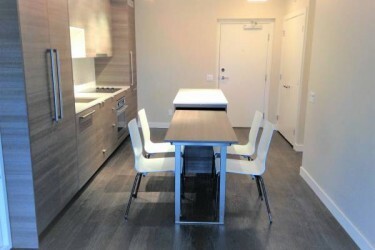 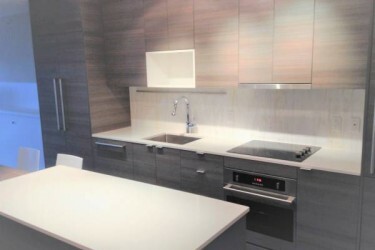 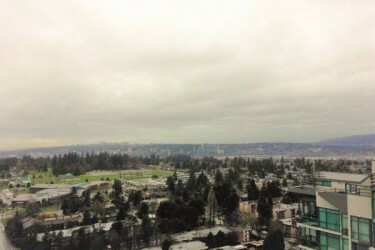 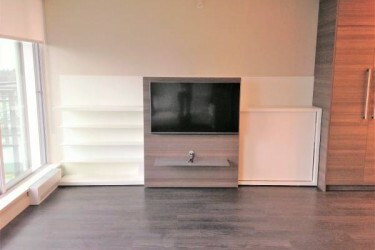 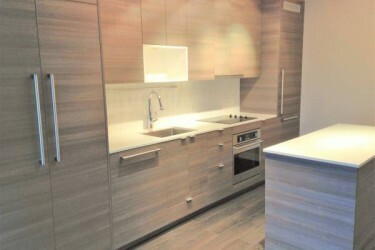 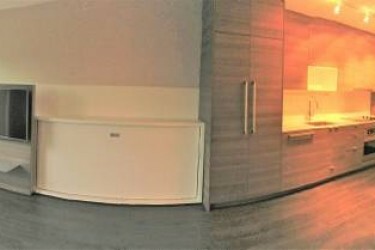 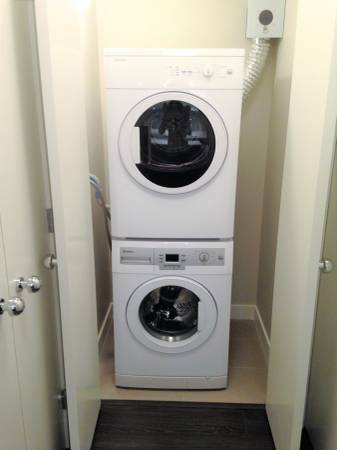 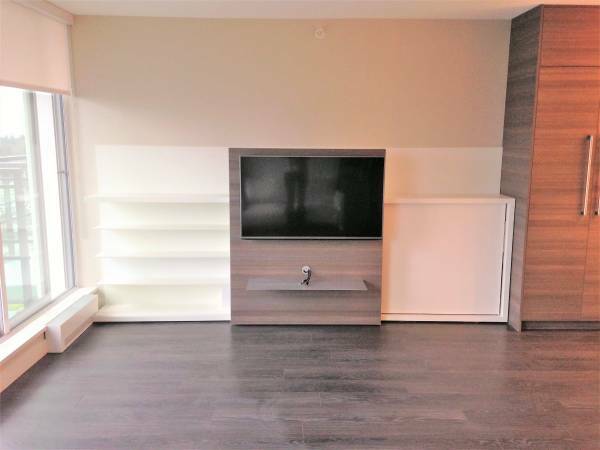 Spacious 1 bedroom apartment in newer building located in the exciting new University District, Surrey Central. 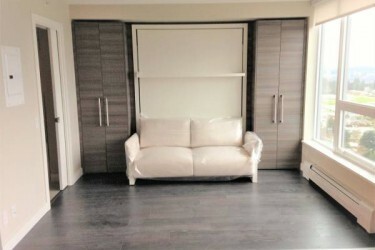 Great layout with lots of closet space. 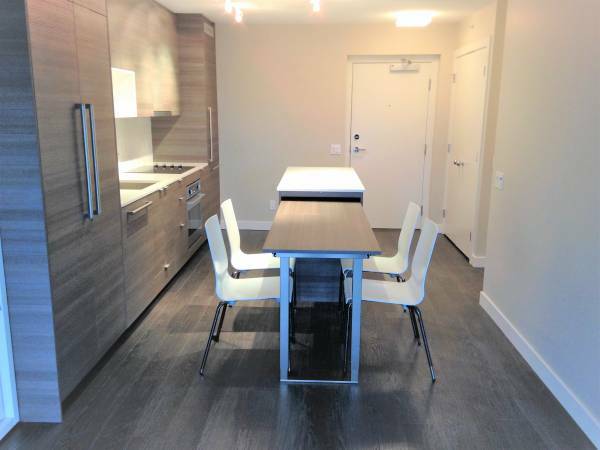 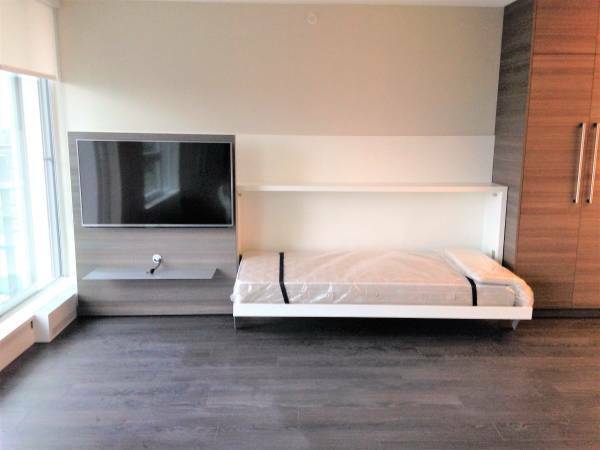 Steps away from the Skytrain Station, Restaurants, Shopping and SFU Campus. 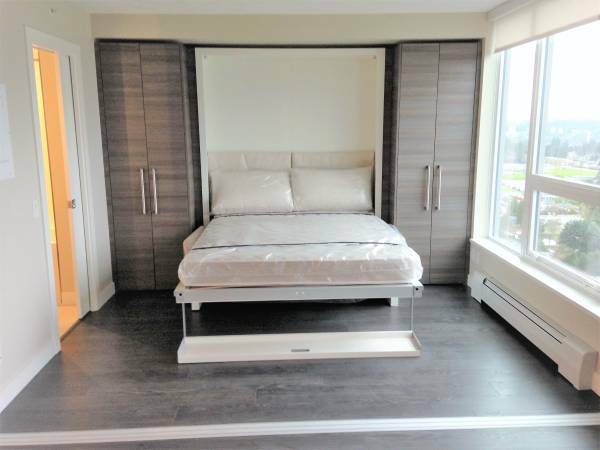 Modern comfort in the Alumni tower by Bosa Properties. 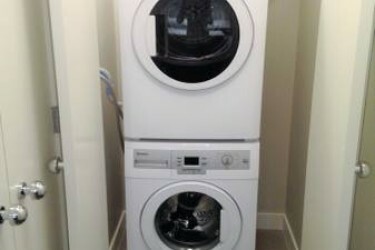 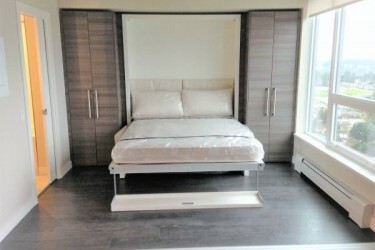 Comes with some furnishings including queen size Murphy bed, sofa bed, dinning table, dishwasher, washer/dryer in unit, etc.